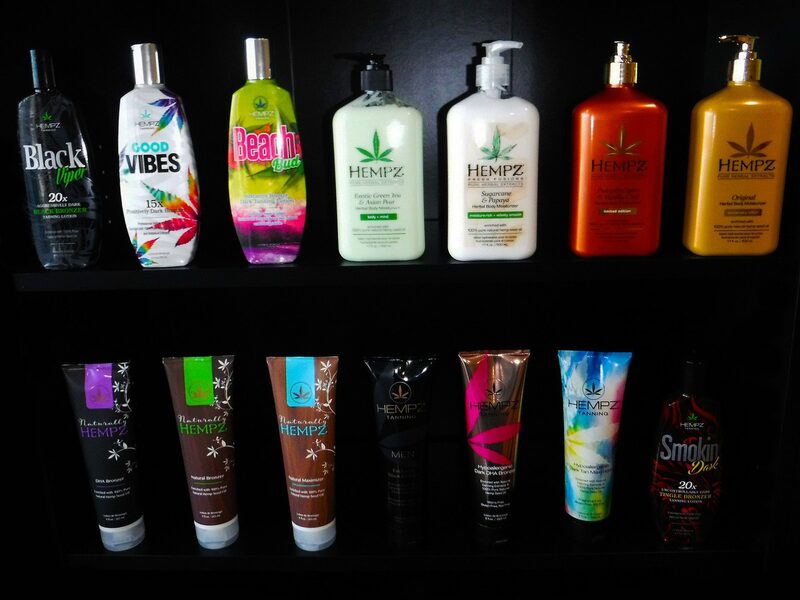 We can supply you with pretty much any lotion product you need! 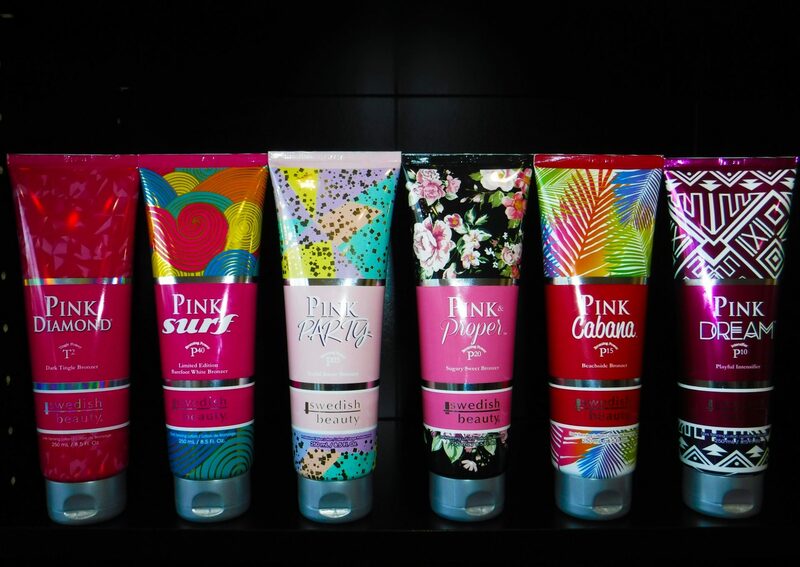 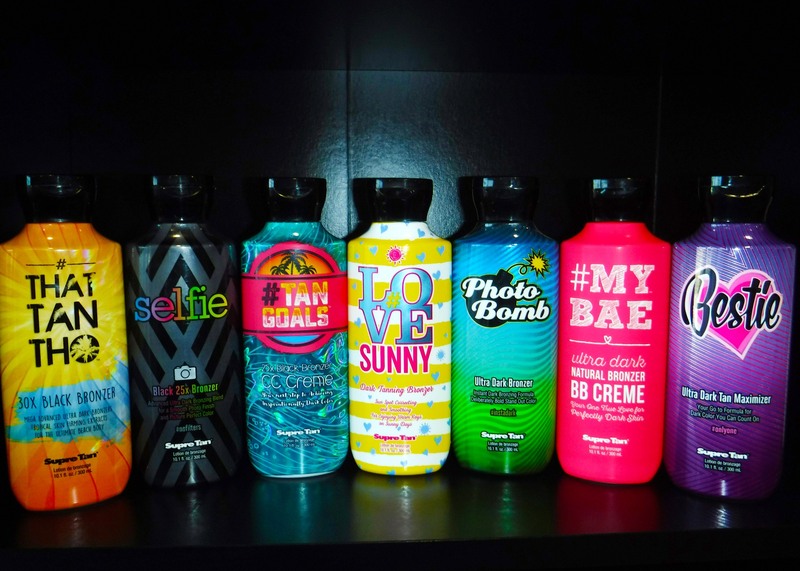 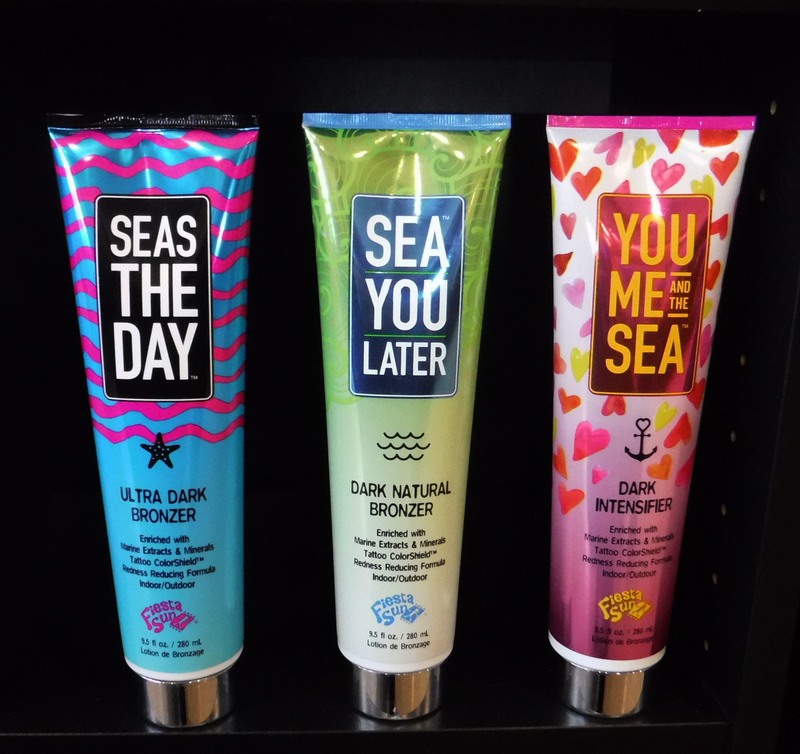 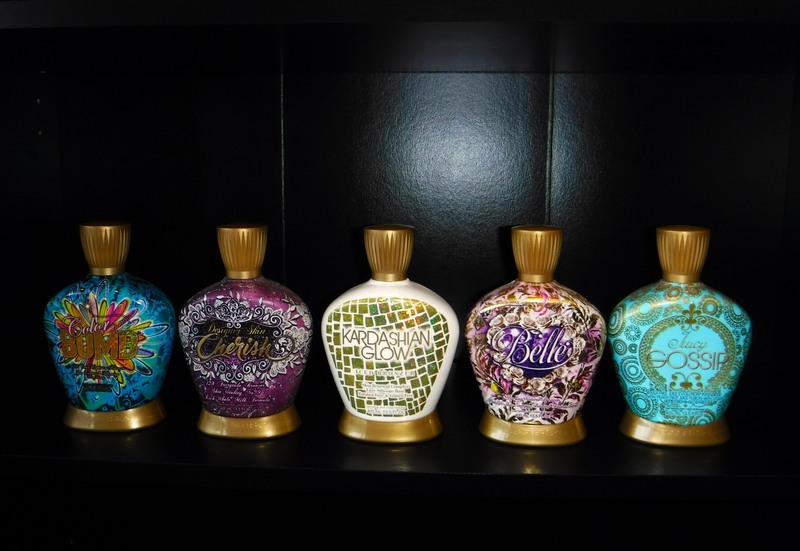 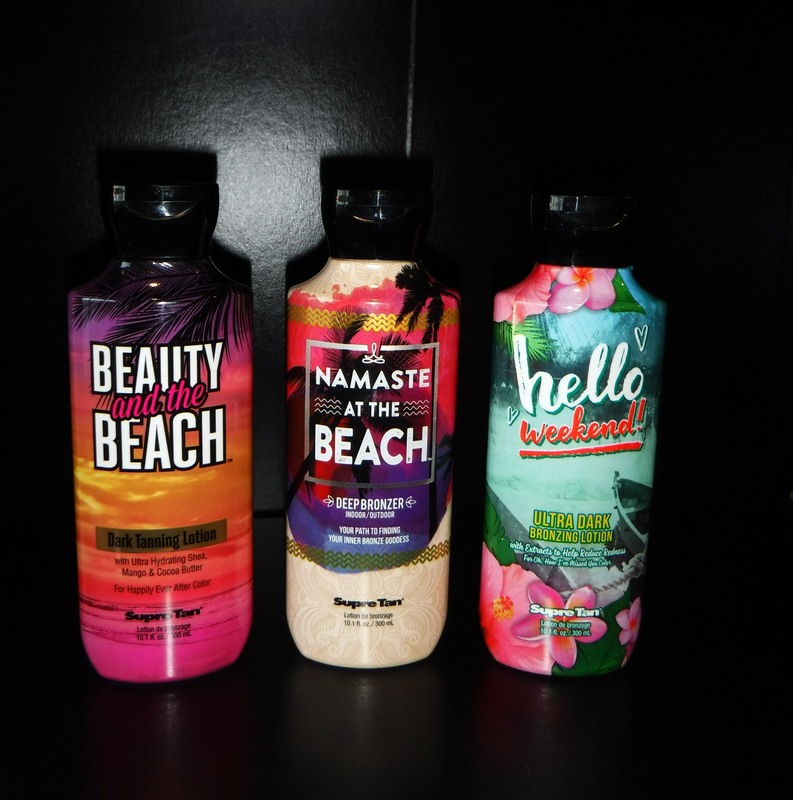 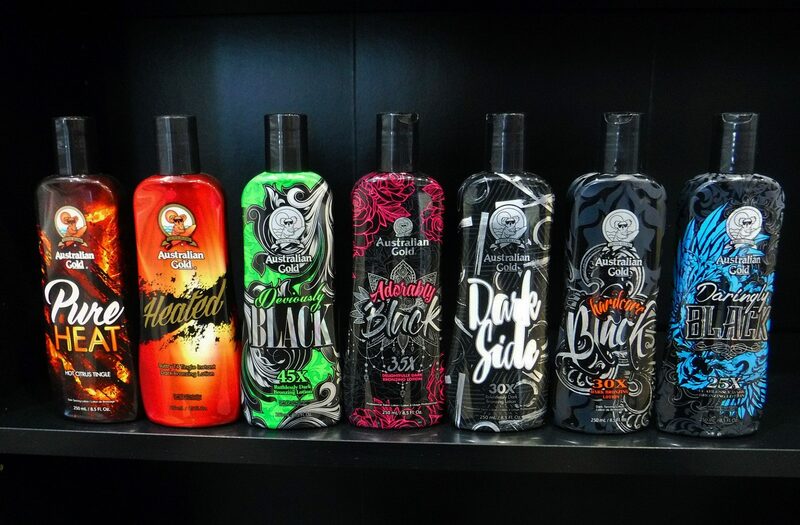 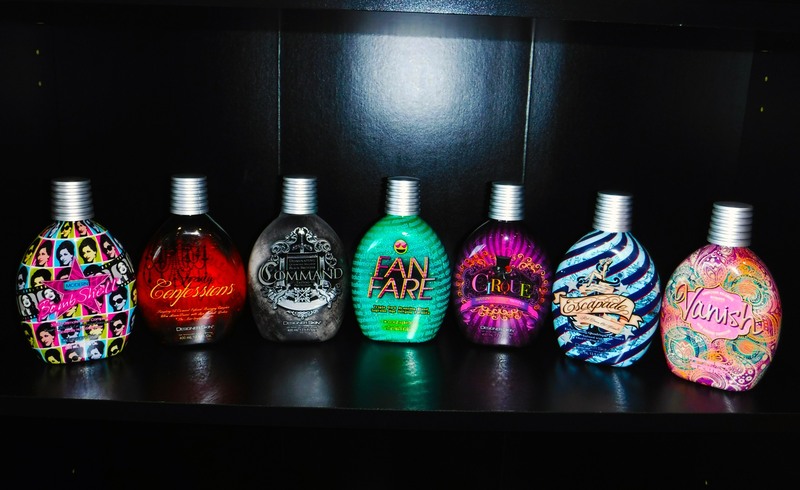 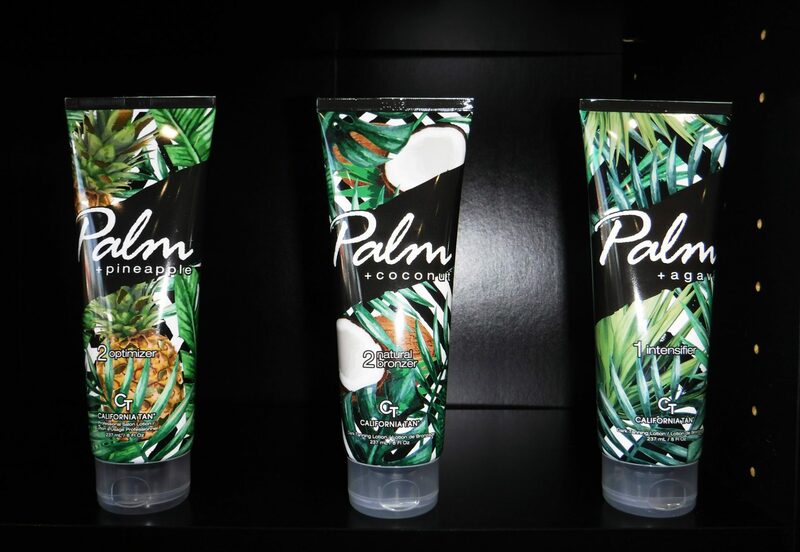 We have listed our commonly stocked items below as we carry a large inventory of tanning lotions in store. 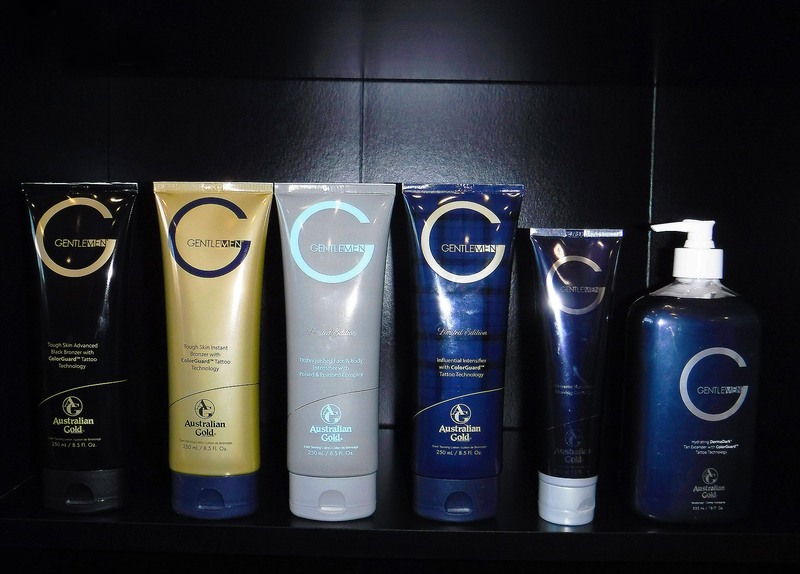 CLICK THE BRAND IMAGES TO OPEN A LISTING OF PRODUCTS WE GENERALLY CARRY. 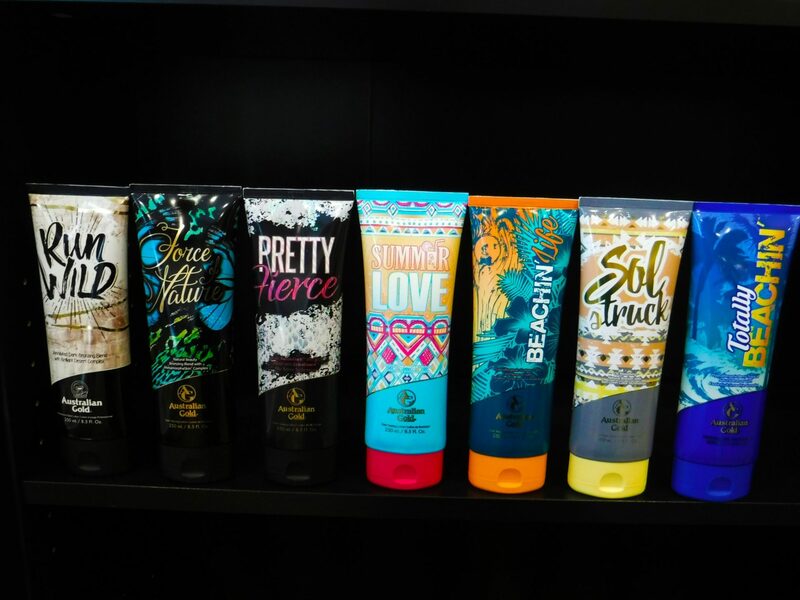 Click on the images below to open a window listing the products we carry from each brand.